Our Home Care Team | Central Coast Senior Services, Inc. When you choose Central Coast Senior Services, Inc., you get so much more than “just” a caregiver. Our team of experienced professionals work together to ensure the best possible care and service, from the first time you call. Our Home Care Managers take care of the many details that become challenging for older adults, while also providing accountability and communication for family and legal professionals. Case Management may involve coordinating with pharmacies and medical, dental, or beauty appointments; obtaining medical and safety equipment for the home; arranging for contractors, electricians, or plumbers to resolve home maintenance issues; and communicating with family, lawyers, trustees, and fiduciaries. The cost of this service is included with in-home care from our Personal Attendants. As a stand-alone service, Case Management is a solution for clients who do not need the services of a Personal Attendant, but who would benefit from professional management and oversight, as well as communication about status and changes in condition with distant family members or legal professionals. Our Personal Attendants provide the highest caliber of professional, compassionate care for our clients. They support each client’s capacity for self-sufficiency, while assisting with as much of daily life as necessary. 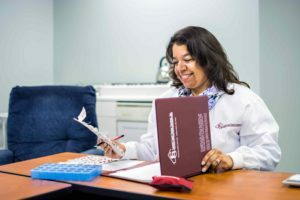 Though they come from a diverse array of backgrounds, all of our Personal Attendants share a passion for caregiving and receive extensive training. 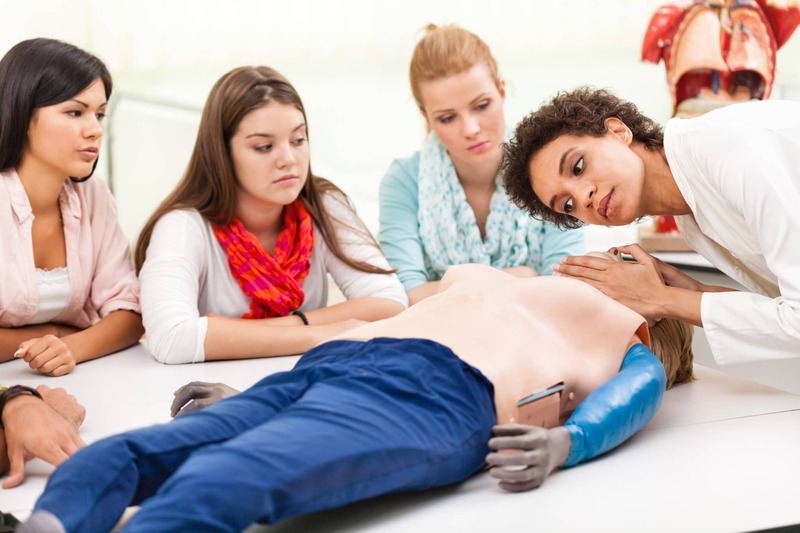 We typically provide three days of mandatory, paid training in our well-equipped classroom plus hands-on, in the home training, to all Personal Attendants before they are placed with our clients. This is an opportunity for our managers to evaluate the skills and abilities of new employees, provide training in specific areas such as Alzheimer’s management and safe bed transfers, and ensure that each employee understands and embodies the professionalism and compassion of our Care Philosophy. EDUCATION: Inviting someone into your home is no small matter. That’s why we do everything in our power to ensure that our caregivers are professional, competent, and trustworthy. We start with a rigorous hiring and training process (learn more about our training) that extends well beyond minimum state requirements, and continue to provide regular, paid professional development throughout our employees’ careers. We begin by evaluating each applicant’s competence and experience, which includes an aptitude test specific to caregiving duties and personality. If a candidate meets our standards, we then conduct a thorough background check and register the employee with the State Home Care Services Bureau. SAFETY is job number one at Central Coast Senior Services, Inc. where our corporate culture includes creating a safe environment where all staff are able to report concerns and possible risks. Our WorkSafe system allows for early detection of risks as well as quick evaluation and mitigation of each risk. Safety issues identified are evaluated for incorporation into our training program.